It’s time to pick a smarter pocket companion and start off 2018 with a stylish new smartphone. Whether you’re looking for a selfie camera par excellence or an epic battery that beats the clock, choose from the latest models during the Flipkart Mobiles Bonanza Sale from January 3-5. Here’s a look at everything on offer — from the best budget buys to the top flagship smartphones, at unbeatable prices. The New Year is a time to welcome change. And what better way to do it than with a brand-new smartphone? 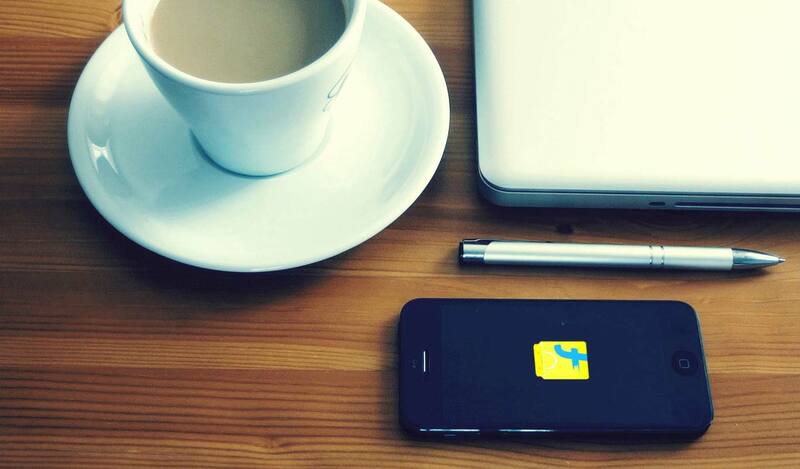 During the Flipkart Mobiles Bonanza sale 2018, from Jan 3-5, you can upgrade without spending a fortune! Be it a Moto or a Lenovo, a Redmi or an iPhone, the latest Samsung or a Google Pixel, you’ll get it all here — budget, mid-range or even premium. Here’s a look at some of the discounts and deals you can make the most of. Take a look at all offers here. 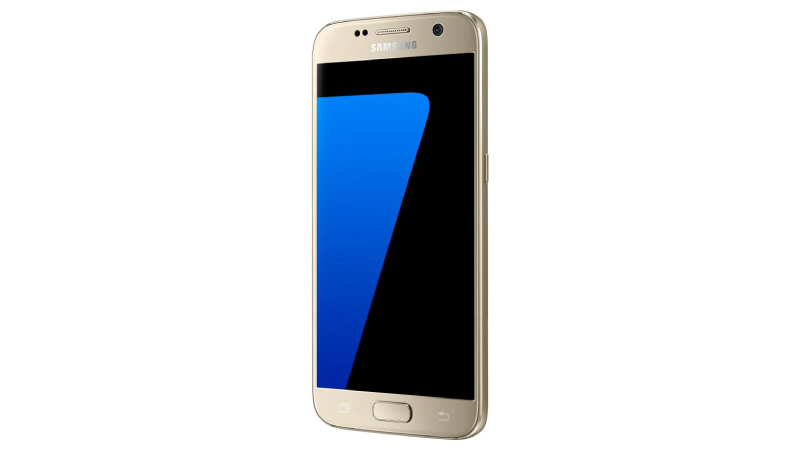 The S7’s curvy metal alloy body houses a Dual Pixel 12MP rear camera, a CMOS 5MP front camera, 4GB RAM, 32 GB ROM and a 3000 mAh battery. With a 5.1-inch Super AMOLED display, fast wireless charging and a 2.3 GHz octa-core processor, this is a fantastic buy at a ₹19,010 discount! Want a flagship experience that isn’t easy to rival? You can’t go wrong with the Pixel 2 or Pixel 2XL. What’s more, during the flash sale at 4:30 pm on January 3, you’ll get a discount of ₹13,001 on the Pixel 2 and ₹8,001 on the 2 XL! 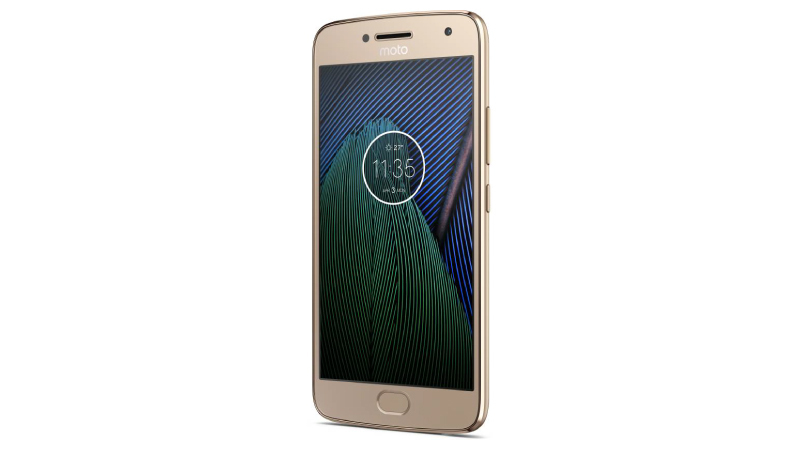 With the built-in Google Assistant, 4 GB RAM, a Qualcomm Snapdragon 835 processor, a high-performing 12.2MP rear camera and 8MP rear camera, both phones are a treat to use. Billed as India’s most-selling smartphone by International Data Corporation, you just can’t go wrong with the Note 4’s 4100mAh powerhouse battery and 20% more power-efficient Snapdragon 625 octa-core processor. 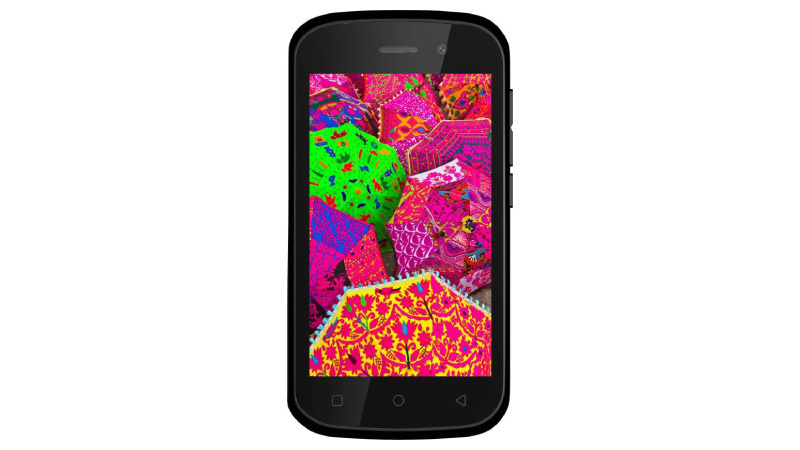 With a 4GB RAM and 13MP CMOS camera, this one is a must-have. With its 64GB ROM, 5.5-inch Full HD Display, 13MP primary camera with loads of features and an 8MP front camera that allows you to shoot wide selfies, the On Nxt is sure to match you step for step, both at work and play. Available at a hero offer during the Mobiles Bonanza sale 2018 that gives you a ₹6,000 discount, there’s never been a better time to buy one! A flat ₹2,000 discount simply adds to the shine of the Mi A1. Featuring a flagship dual rear camera, 12MP + 12MP, the phone makes taking a photograph pure pleasure! 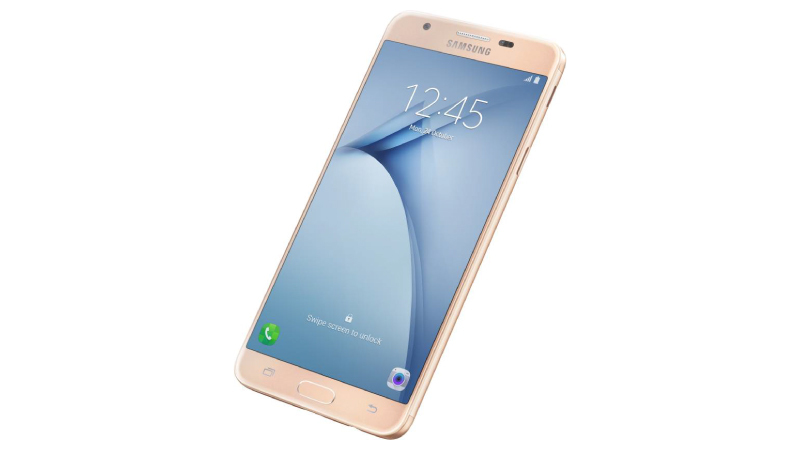 Its stylish full metal body houses a 5.5-inch FHD display, 4GB RAM and a fingerprint sensor. 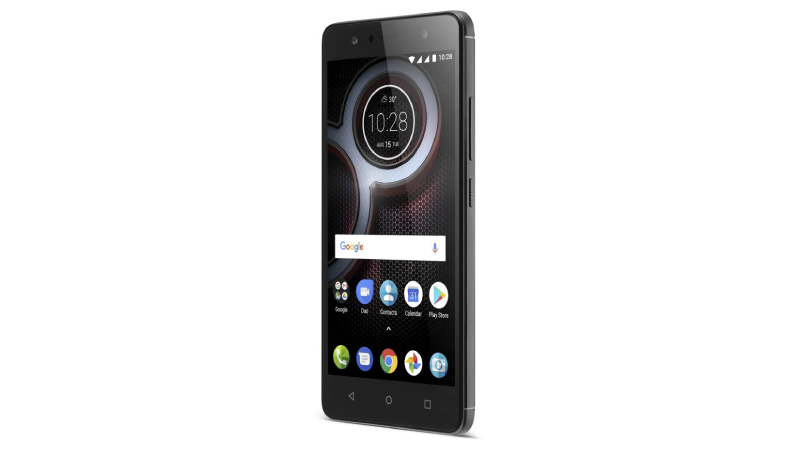 Armed with a 4000 mAH battery that powers your smartphone experience for 30 hours and 16 GB internal storage, the C Plus brings Motorola’s A game at a budget. 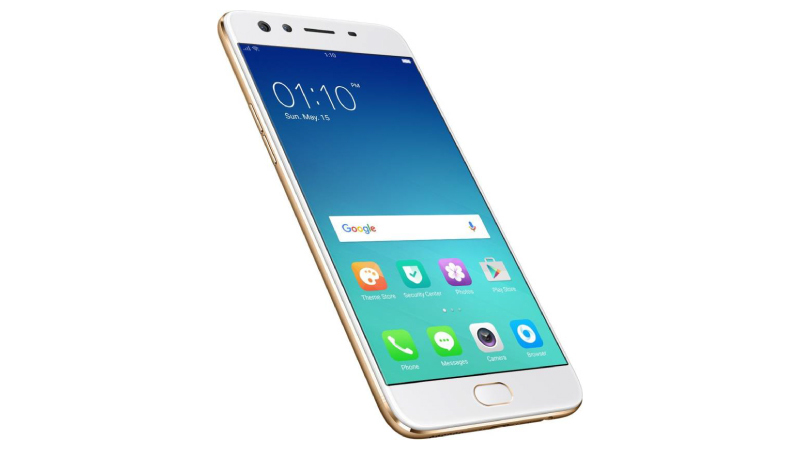 Its 8MP front camera and 2MP rear camera are equipped with LED flash, HDR and Beautification features for snappy pictures. The flat discount of ₹1,000 is simply the cherry on the cake! Available at one of the craziest offers of the year, the G5 Plus has its price slashed by ₹7,000! 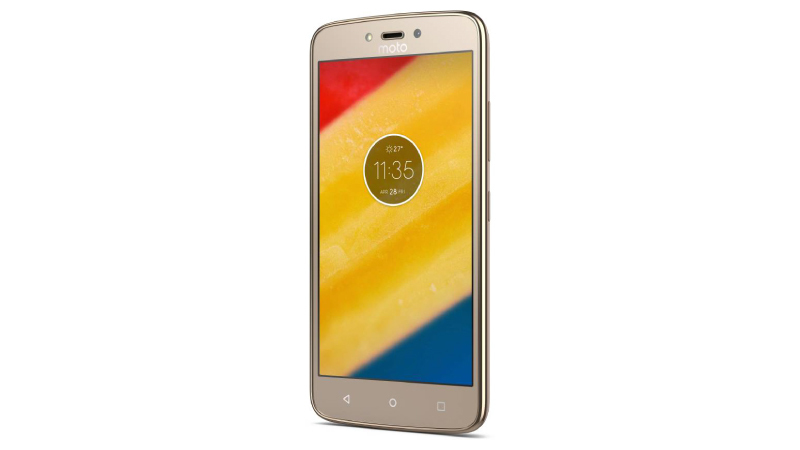 Couple the discount with its 12MP rear camera with Dual Autofocus, a high-grade aluminum body, and 15-minute battery charge for 6 hours of non-stop use, and you have a winner on your hands! 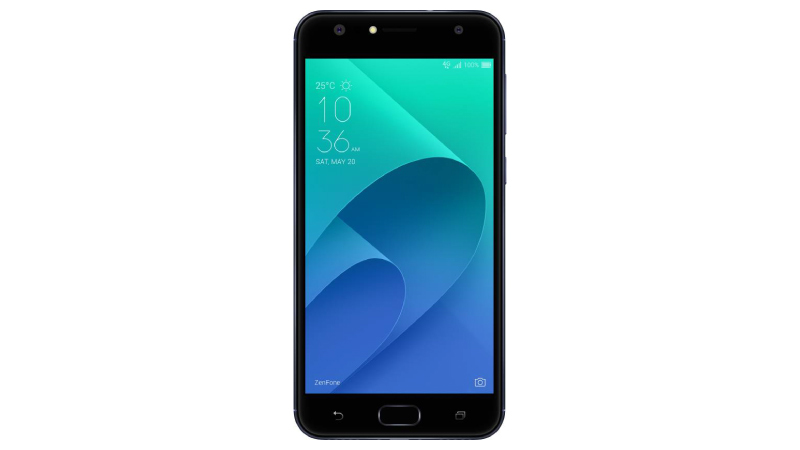 A massive 4300 mAh battery that powers the phone for two days as well as a 5.7-inch high color gamut display makes the Note 4 a great budget buy. 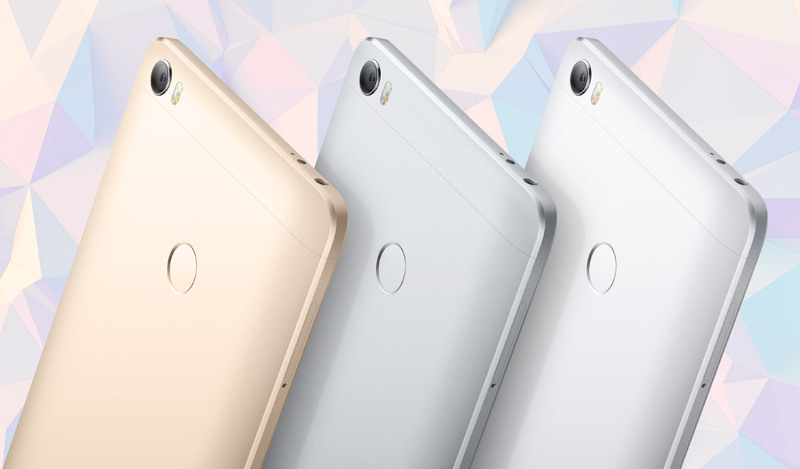 A 13MP rear camera with dual LED flash and an 8MP front snapper equipped with all the selfie filters further round-off its specs. Get it now at a discount of ₹1,000! Called the ultimate phone for selfie lovers with its 16MP + 8MP Dual Front Camera equipped with a wide-angle lens, the F3 Plus will capture all the memories you could ever want! Its upgraded fingerprint sensor, 4000 mAh battery and 4GB RAM further make it a must-have while the extra ₹5,000 off on exchange sweetens the pot. 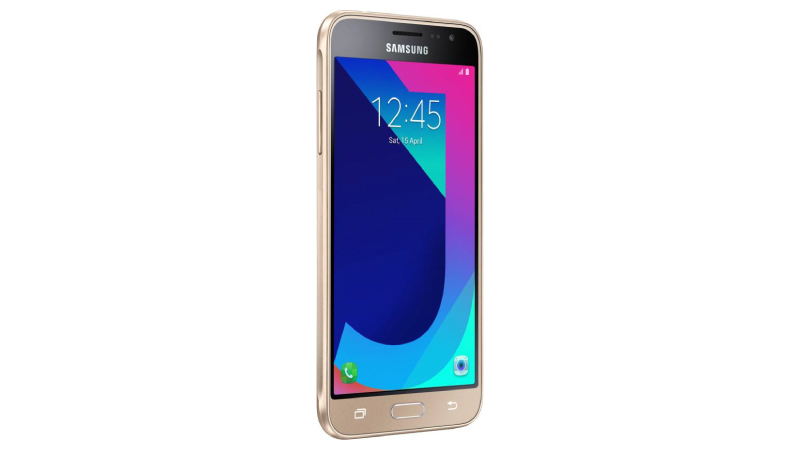 With its 2GB RAM and 16GB ROM, sAMOLED 5-inch HD Display screen, quick launching 8MP rear camera and 5MP front camera, the J3 Pro is one the best-rated budget phones from Samsung. Its S Bike Mode coupled with its Ultra Data Saving Mode make it a must-buy. 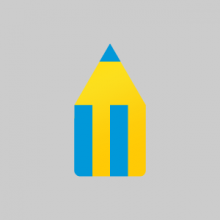 Get it at flat discount of ₹1,500! With its 13MP camera with the Purecell Plus sensor and a 5MP front camera with depth sensor, the K8 Plus is one of the most affordable dual camera smartphones available today. Featuring a 4000 mAh battery, a premium metal body and Dolby Atmos audio, it is a must-have for those looking for a superior experience at a bargain. Ramp up your selfies with this smartphone’s 20MP + 8MP dual front camera, which features a 120-degree wide angle along with the PixelMaster 4.0 Camera Technology and Selfiemaster Technology. What’s more, the phone has a 16MP rear camera along with 430 octa-core Qualcomm Snapdragon and 4GB RAM that give you uninterrupted performance. Want a phone that can keep up with your entertainment needs without a glitch? The Eluga Ray X features a 4000 mAh battery, 1.3 Ghz Quad core processor, 5.5 HD IPS display and a front fingerprint scanner. Couple this with its 13MP rear camera and 5MP selfie camera as well as its machine learning ARBO technology, and you’ve got a phone that is both stylish and high-performing. 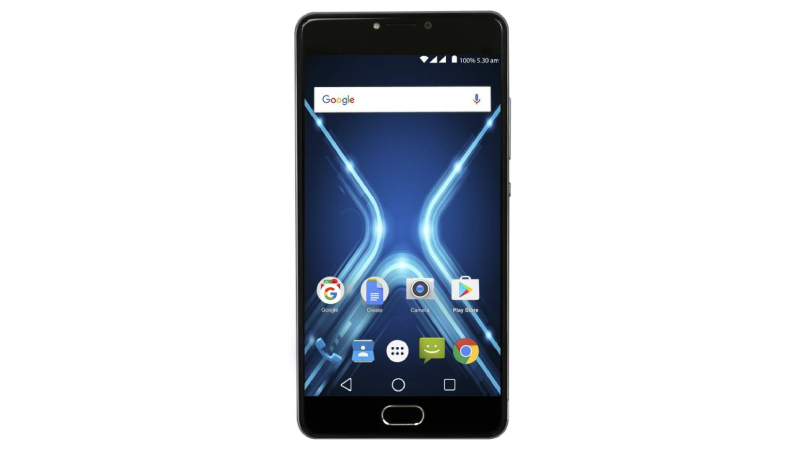 A smartphone that celebrates audio, the A52 features a 4-inch display with a 2509 box speaker, 1200 mAh Li-ion battery, 2MP rear camera with HDR and 4 GB ROM expandable up to 32GB. Get it now at an unbelievable price! 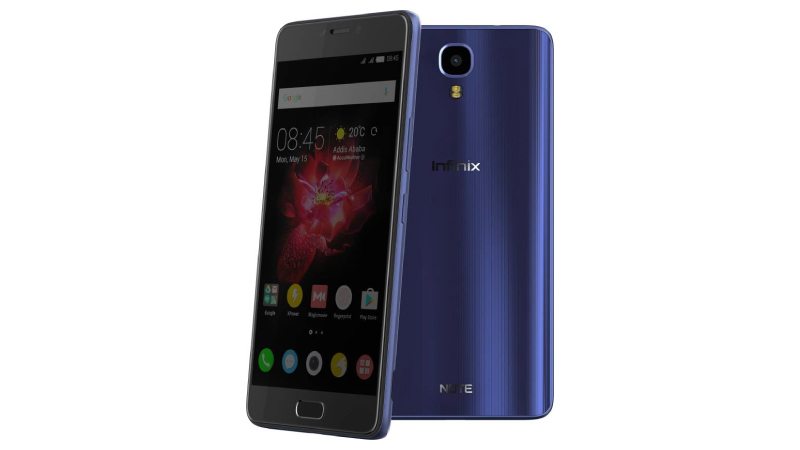 Watch, message and browse on this pocket-friendly 4-inch screen and multitask with ease with a 1.5 Ghz quad-core processor. 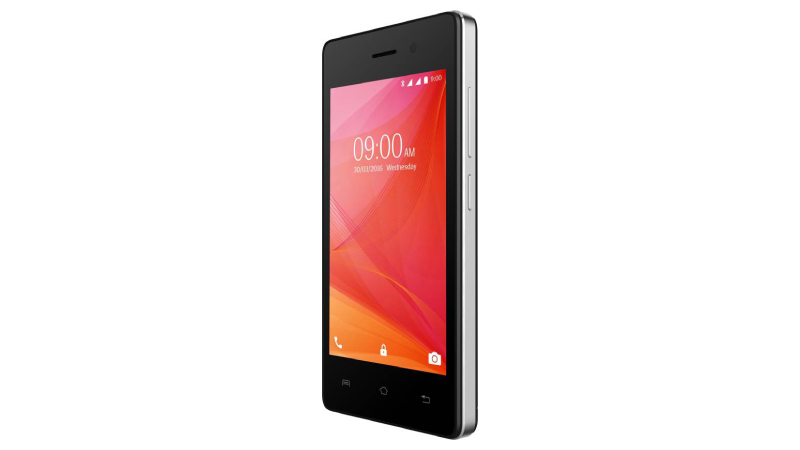 The Star also features 1 GB RAM, a 5MP rear camera and 1.3 MP front camera with an internal storage of 8GB. Use the in-built Indus Swipe and Indus Reader to translate English into seven regional languages! 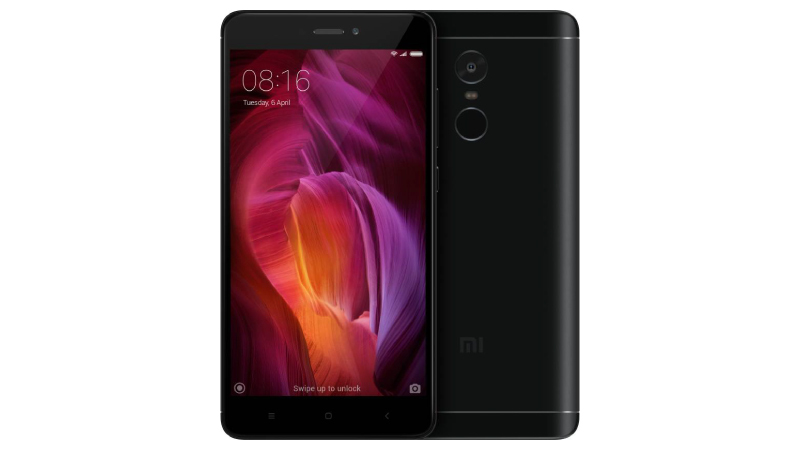 The biggest ever Redmi 5A Flash Sale! Be ready and on your toes because at 12 noon on January 4, Redmi 5A is having the biggest-ever flash sale. 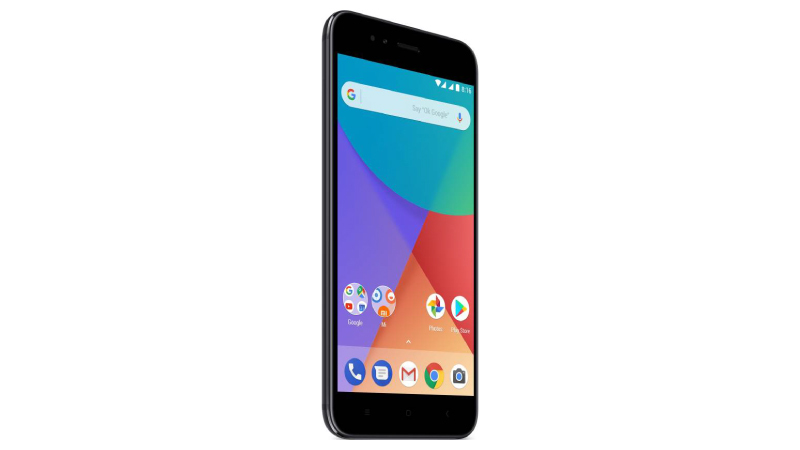 This #FlipkartUnique Dual SIM smartphone features a 13MP rear camera with PDAF, a 5-inch HD display, a 3000mAh battery powered by a quad-core Snapdragon 425 processor. Want more? 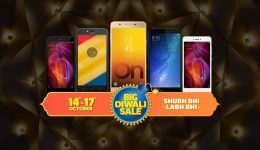 See the deals on a variety of phones from the iPhone 8 to the Lenovo P2 at the Flipkart Mobiles Bonanza sale. 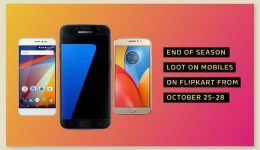 See the just-launched LG Q6, the Intex Elyte E6 and the Panasonic Eluga I9 on offer too and add the Buyback Guarantee, Flipkart Protect Damage Protection and Extended Warranty to make your purchase even more exciting! 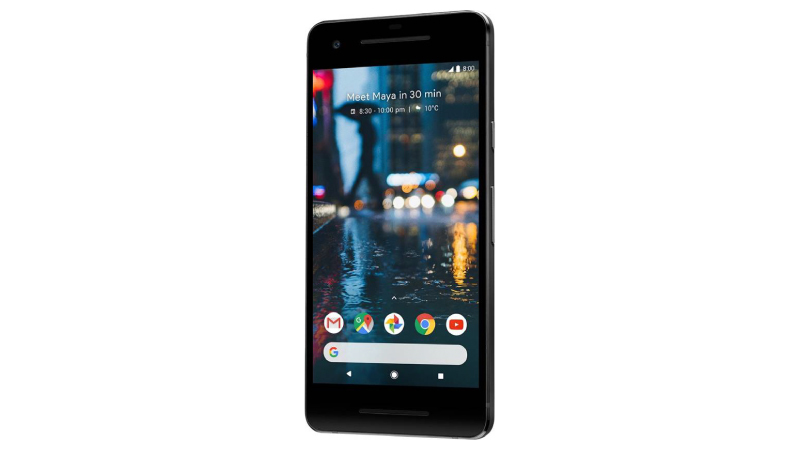 Read more: Google Pixel 2 &#038; Pixel 2 XL on Flipkart &#8211; Get them now!